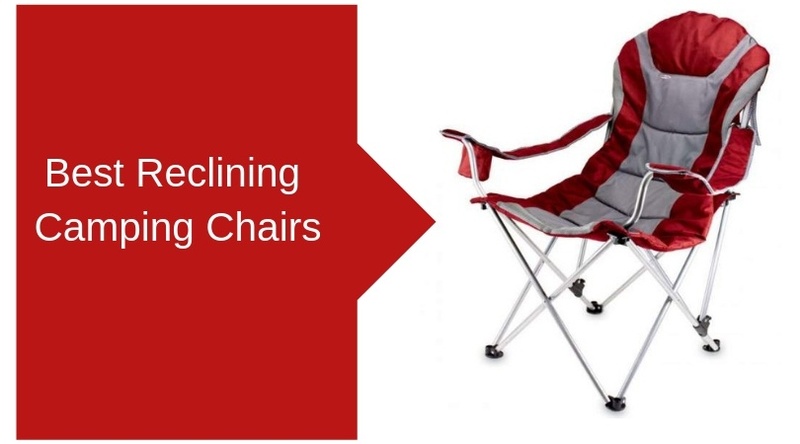 Here you have a list with 7 best reclining camping chairs that are on the market in 2019, all different designs with plenty of great features. Chairs with a great headrest. You will see an incredibly unique swing chair. The former group implies the chairs without assembly. The latter need some simple steps in making them ready and their packed size is in general much better than in the folding chairs. Below is my list with chairs given in alphabetical order, the numbers are only for navigation. Those are all different designs so comparison and ranking would not make sense. 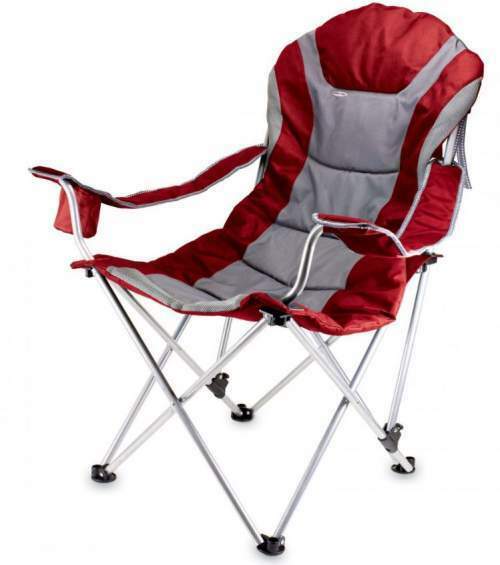 EARTH Ultimate 4 Position Outdoor Chair. This EARTH Ultimate chair is incredibly tall so you have a great backrest and headrest. This is why I have included it also in my list of chairs with headrest. But this chair is here because it is one of those folding reclining camping chairs. This means that it remains quite large in two dimensions when packed, but at the same time, this is what makes it so easy to use because there is no assembly. You simply unfold it and it is ready in seconds. Its 4-positions reclining feature works in combination with adjustable front legs that can be extended up to 4 inches (10 cm). This means that you can have it leveled properly and sit comfortably on the uneven ground. Its other features include solid armrests, a head pillow, cup holders, and a zippered storage pouch. Note that it weighs 14.5 lb (6.6 kg). GCI Outdoor 3-Position Reclining Director’s Chair with Ottoman. You see from the name of this chair and also from the picture above that there is a lot of stuff here. 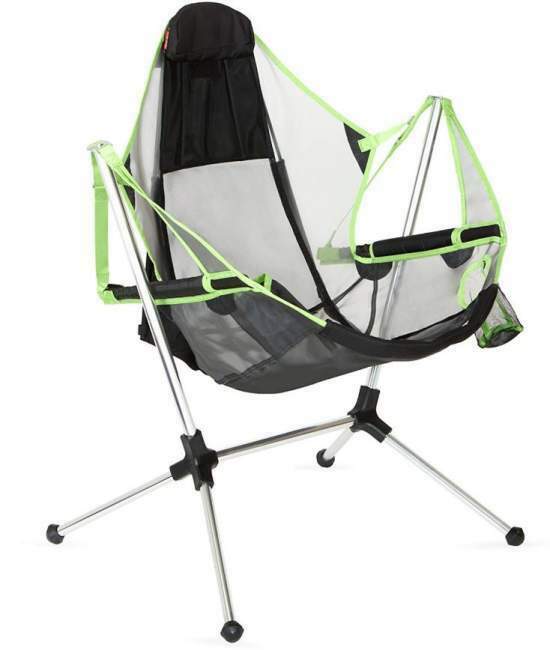 So this is indeed a folding reclining camping chair but it is much more than that. This is a patent-pending design, a chair that comes with a folding table on the side. Those are usually described as directors’ chairs. But it also has the addition, the ottoman, where you can put your legs. Note that this ottoman fits in a side pocket on the chair. So I have added it in my list of chairs with footrest. This is a folding design, but it is rather slim when packed so you can store it in narrow places. You have a three-position backrest for ultimate comfort, and this is why it is here in the list. Kamp-Rite Chair with detachable footrest. This Kamp-Rite chair has the backrest supported by two poles with sliders and they are connected to the back support bars. This allows it to recline up to an angle of some 130 degrees or so. 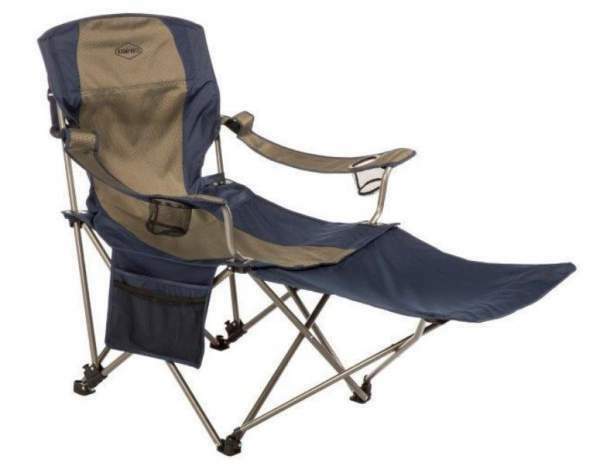 This is a folding reclining camping chair but this is also a chair with several other great features. So you have armrests and more importantly a footrest which you see in the picture. This footrest is supported by bars and zipped to the chair, so it is removable. I have included it in my list of reclining camp chairs footrest. You also have cup holders and storage pouches. Note that the chair comes with its carry bag so you can store it at home and keep clean from dust, and you can also carry it short distances. It weighs 11 lb (5 kg). You might want to know that it is very affordable, please follow the link for updates. This NEMO Stargaze Recliner Luxury Chair is something totally unique on the market. This is a chair from a completely new series by this brand and the word Luxury in the name here means that it is the largest in the series. Now, this is a collapsible chair and this implies that it needs a simple assembly without tools of course. But this is also a swing chair with reclining features. The reclining here is based on its auto-reclining mechanism. The seat is attached by straps to the side poles and this is what makes it swing and when you want to recline, you simply press the back with your body. The chair has an adjustable headrest, solid armrests, and it comes with a carry bag. Note that it is lightweight, it weighs only 6 lb 5 oz (2.86 kg). This is a quite expensive but top quality item. Note that they also have a version without the headrest, the Nemo Stargaze Recliner Chair. Please follow the link for more. 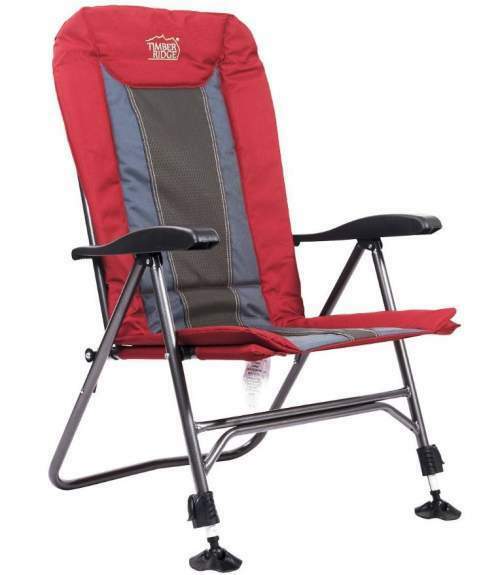 Picnic Time Reclining Camp Chair. 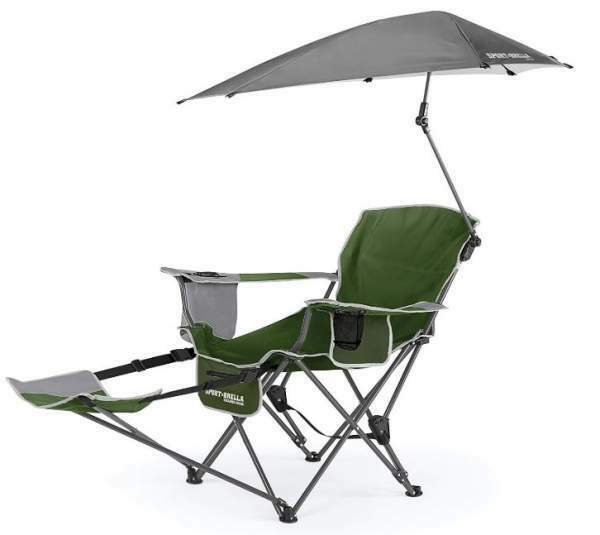 This Reclining Camp Chair is a folding-collapsible structure which closes like an umbrella and remains relatively large in one dimension only. There is no assembly, it is ready in seconds. It is here in the list because of its reclining design. So you have sliders on the back poles and you can fix the backrest in three different positions. There are popup locks that serve for this role. This is a padded chair and it comes with adjustable armrests, a cup holder, and a large zippered storage pocket on the back. Its backrest is high enough to provide a good headrest as well. The chair comes with a carry bag with a shoulder strap so you can carry it short distances. It weighs 12.5 lb (5.7 kg). This Sport-Brella Recliner Chair is a recliner chair with the backrest which you can set in three different positions. This is also a very popular item with more than 1380 reports by customers on Amazon. As you realize from the picture, you have a footrest and also armrests, and above all the umbrella which is fully adjustable and removable. You can rotate it to any position as it suits you. This is a collapsible model so it need a simple assembly, but its packed size is reasonable. You also have zippered storage pockets, a cooler, and a cup holder in its armrests. The weight is 13.5 lb (6.12 kg). Note that this is also a very affordable chair. 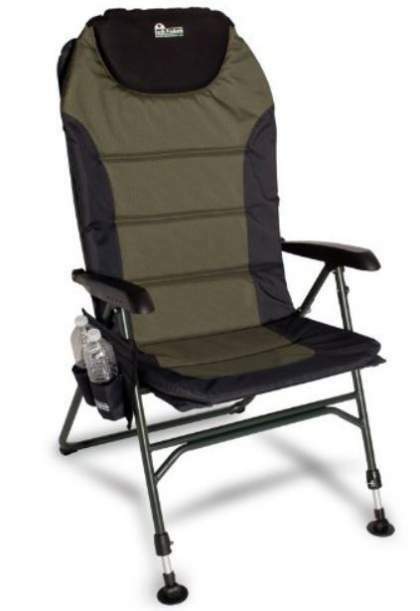 Timber Ridge Camping Chair with Adjustable Reclining Padded Back. 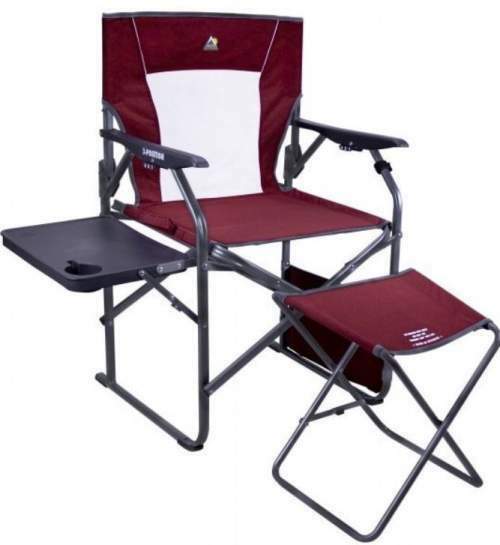 This Timber Ridge Camping Chair is a recliner with three different positions for its backrest. This back section is very high and the chair offers a great head support. As you realize from the picture it is also fully padded. This recline design works together with its telescopic front legs that can be extended from 15.5 to 21.5 inches (40 to 55 cm) and thus providing stability even if you have to use it on uneven ground. As you realize, you have a bar on the ground on the back, and on the front the chair is with what they call duck feet. So this chair will not sink much when you use it on a soft terrain. They give 1-year manufacturer’s warranty for this item. The frame is steel and the capacity is 300 lb (136 kg). As you realize you have solid armrests, and the chair is the folding type. 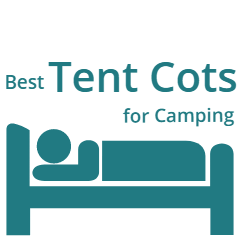 This was my list with best reclining camping chairs, it will be updated regularly so please bookmark this text and visit it from time to time. As you see, there are really different designs so how to choose? For transportation, if the space in the car is an issue, it is best to go for collapsible models. They are cylinder-shaped when packed and take less space than the folding chairs. If you are on a budget, most of the models here are very affordable, but the Nemo chair is far more expensive than the other models. There are reasons for that, this is an exceptional design with totally unique features. If the weight is important, well, the mentioned Nemo chair is among the lightest, and its packed size is also among the greatest here. Regarding the ease of use, the folding chairs are normally always the easiest, you just unfold them like a book. 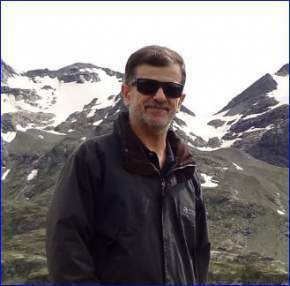 But the models presented here do not require any particularly complicated setup. Thank you for reading. Please let me know if you have some question or comment, or if you know a good chair that should be included in the list. There is a comment box below. Have a nice day.